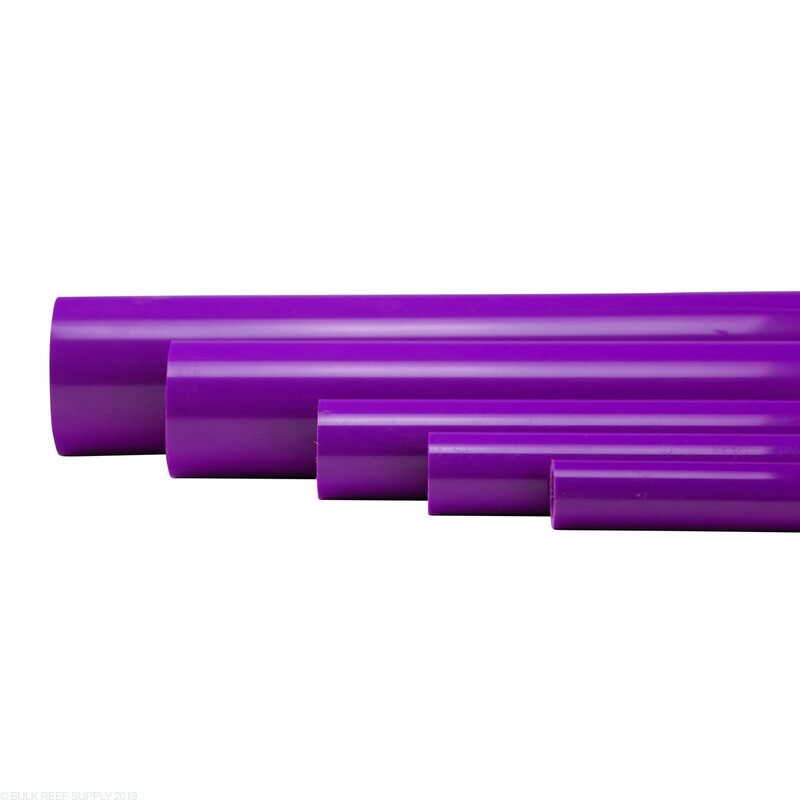 Do you have colored fitings for like the Violet Schedule 40 pipe? 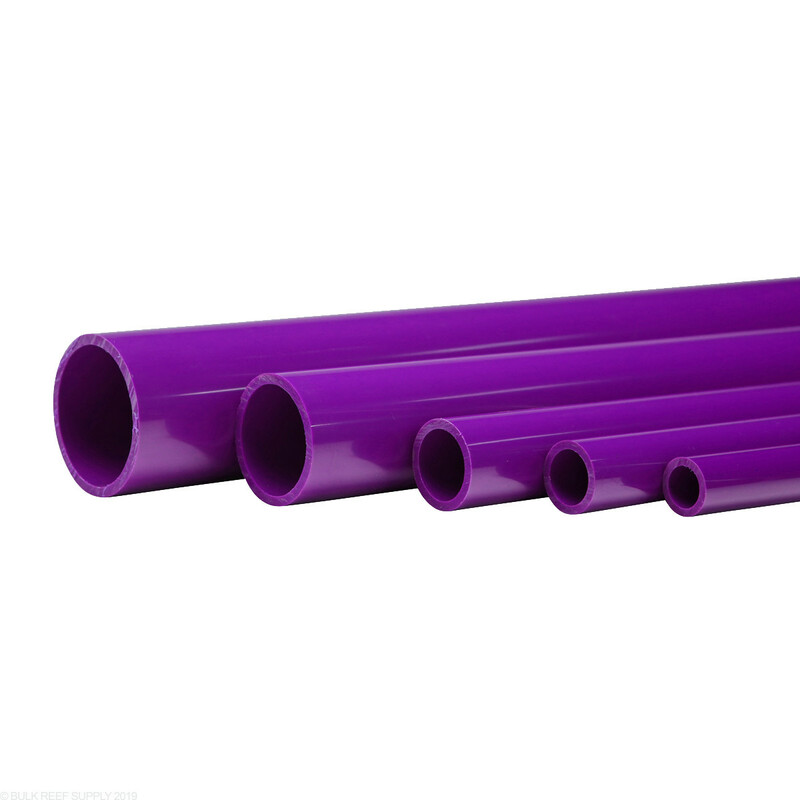 At present we just have the pvc pipe is assorted colors. Fittings are only available in schedule 40 white or schedule 80 gray. 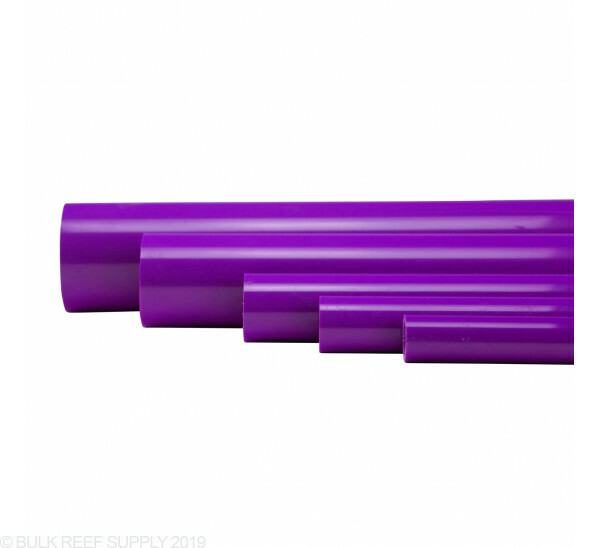 The material used for our colored pvc lines do not have NSF certification. 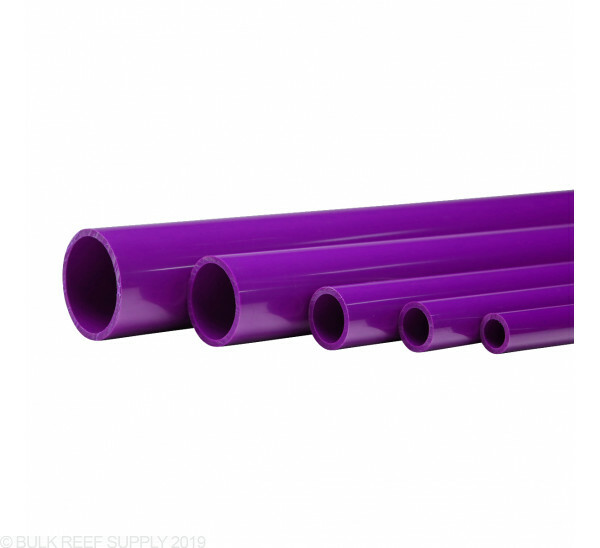 These are sold for aquarium plumbing purposes and not intended for residential or drinking water applications.